It took 49 years, but Normal's holiday festivities this December will include the town's first official African American Santas. 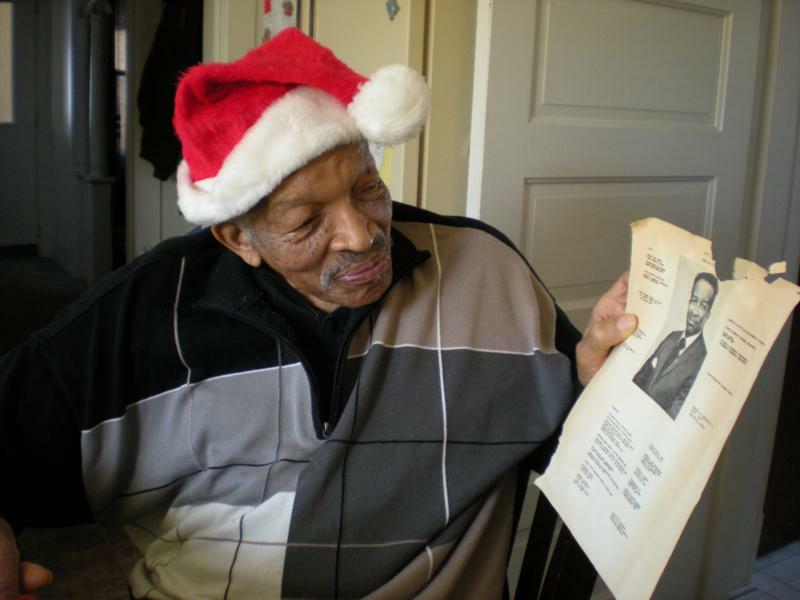 In 1966, NAACP activist Merlin Kennedy tried to ride a float in Bloomington's Christmas parade dressed as Santa. He was threatened with arrest. At age 89, Kennedy is getting a chance to rewrite that story's ending. 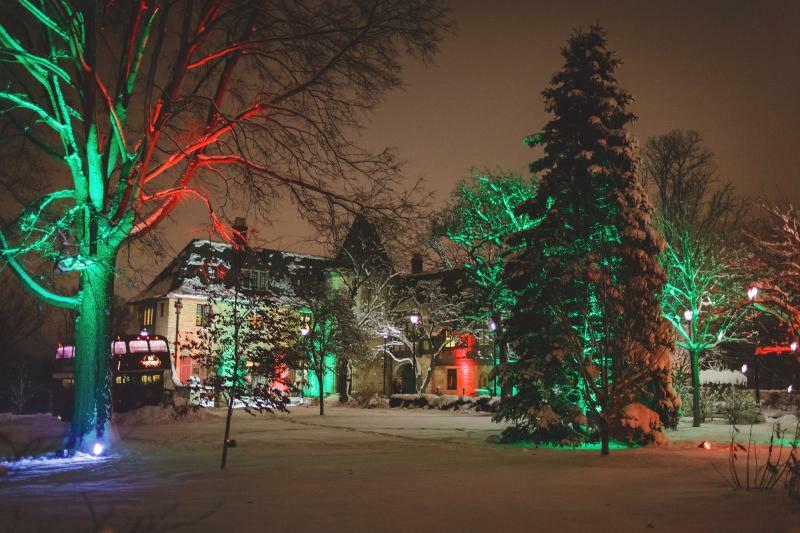 This weekend is your chance to experience what Christmas was like at Ewing Manor in Bloomington, including a chance to see the type of car Hazel Buck Ewing prefered. WGLT's Jim Browne talks with Toni Tucker about what's planned at the Ewing Cultural Center on Towanda at Emerson in Bloomington. 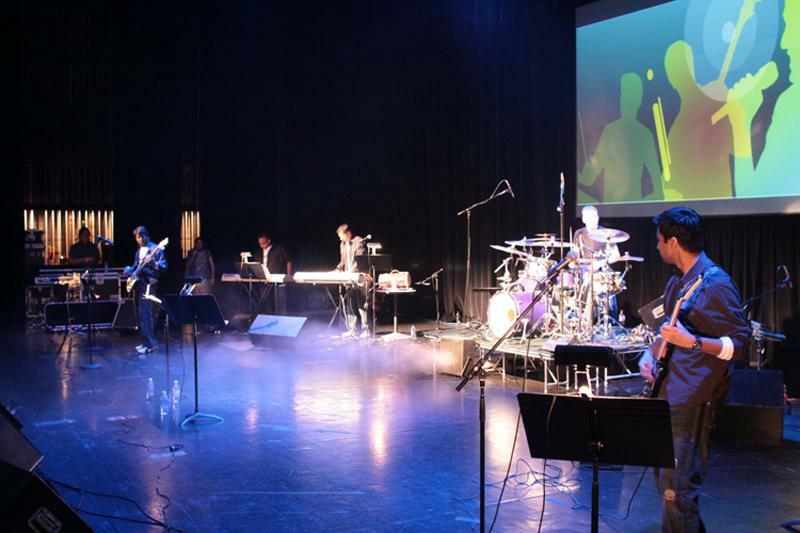 The Midwest Institute of Opera helps young people appreciate and perform music. But as founders John and Tracy Koch have discovered, the kids have a lot to teach them, too. A large menorah knocked over earlier this year outside a University of Illinois Jewish center has been repaired and rededicated. The center candle of the menorah at the university's Chabad Center was lit Monday by center director Rabbi Dovid Tiechtel and interim university Chancellor Barbara Wilson. A group of students lit two other candles, and many in the crowd of 150 people sang songs as they marked the second night of Hanukkah. Tiechtel says his community's faith has grown stronger following the Aug. 19 vandalism. A local band that's found success combining elements of Indian and American music is staging a concert in the Twin Cities this weekend. With Exit 167, the musical accent is unique and hard won. 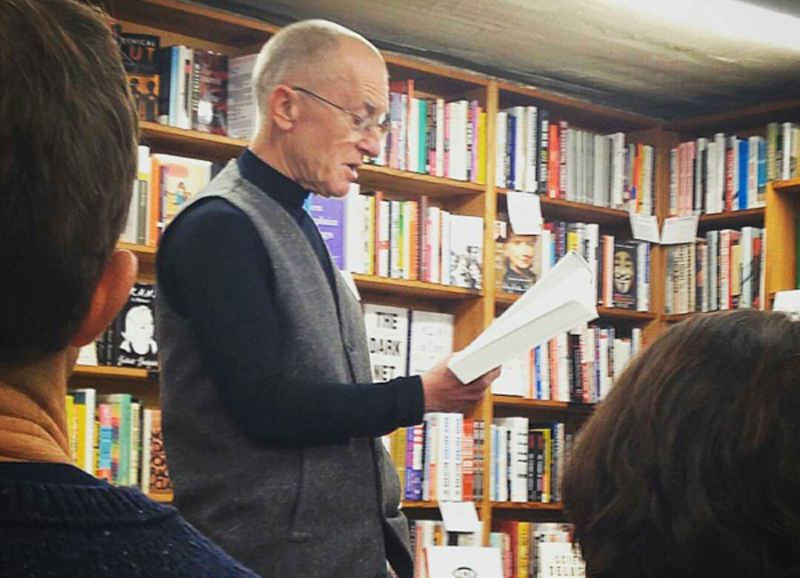 Hear 14 of Bruce Bergethon's favorite poems from Poetry Radio's 23 year history on Tuesdays, Thursdays and Sundays during December, plus 9 bonus poems. During its 23 years on GLT, Poetry Radio has encompassed a wide variety of interpretations, from local poets and readers to internationally-acclaimed authors. 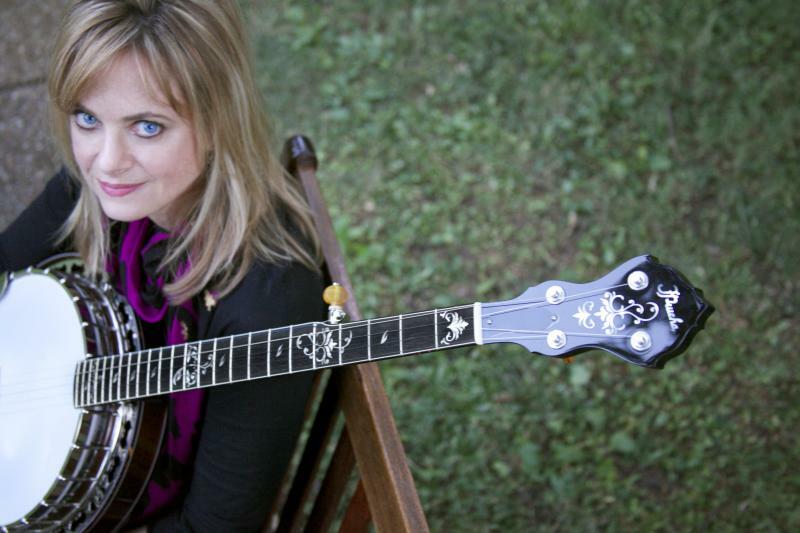 In this last month of broadcasts, I've chosen some of my favorite episodes, including former Senator Paul Simon and songwriter Claudia Schmidt, plus works by each of the four ISU poets who co-hosted the program. But there's so much more in the archives, as the nine poems below display. As producer, Poetry Radio has always been a labor of love and learning for me, and I hope it's expanded your horizons, too. 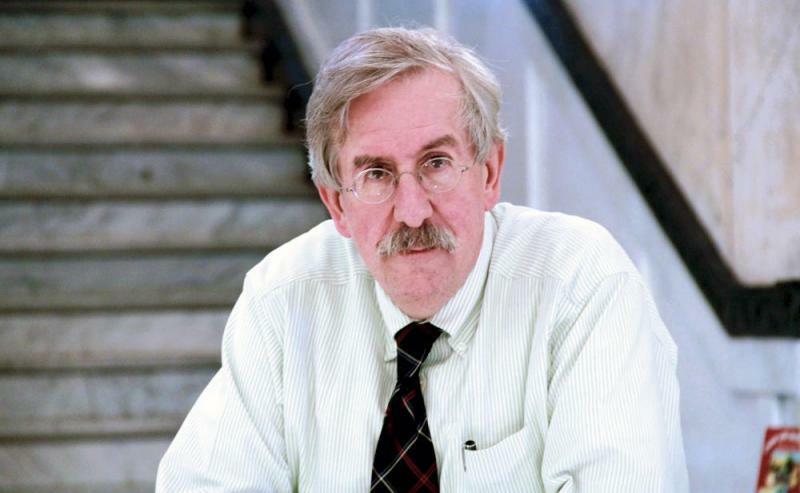 Social critic Curt White has a new argument...and a new book. The retired ISU scholar talks with GLT's Charlie Schlenker about "We Robots: Staying Human In The Age Of Big Data." White usually falls into a topic because he has a strong reaction to someone else's work. This is no exception. Walt Whitman: I Hear America Singing, read by IL Senator Paul Simon (1928-2003). Music of Charles Ives, "Variations on America," performed by the US Coast Guard Band. It was during the early 1990's that Illinois State University found itself the focus of the nations culture wars. 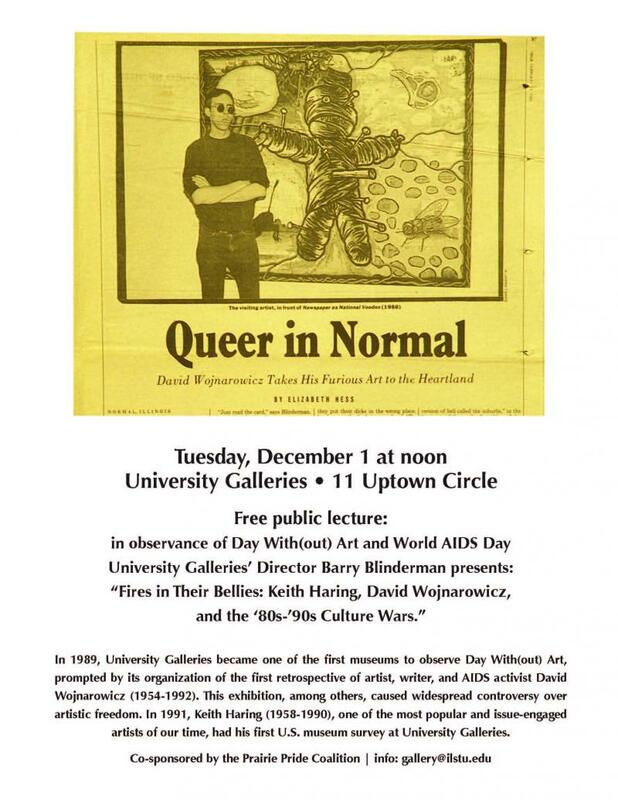 David Wojnarowicz had a display at the University Galleries that depicted the apathy he perceived as AIDS continued to spread. Barry Blinderman is the Director of the Galleries. He says he wasn't prepared for the outcry against the artist's work. The Obama Foundation has hired a native Chicagoan and former aide to President Barack Obama for a key role in the development of his presidential library and museum. It says Michael Strautmanis will become its vice president of civic engagement in January. He's currently vice president for corporate citizenship at the Walt Disney Co.
Strautmanis will be in charge of developing and leading outreach efforts and civic engagement for the Obama Foundation. He served in a number of engagement positions with Obama during the president's first term. Christmas garlands and lights have already begun to creep into homes, onto bushes outside houses, and yes, into stores. 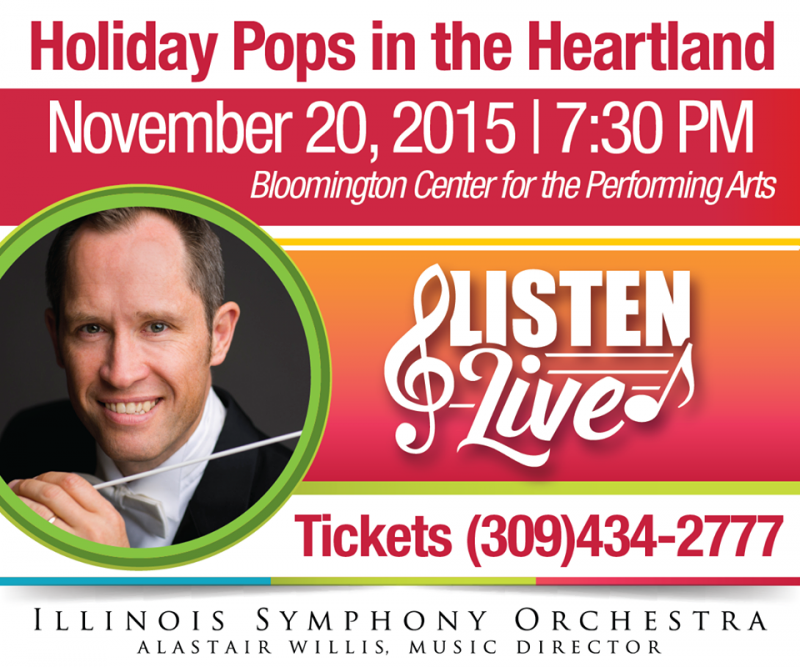 Tomorrow evening the music starts with the Illinois Symphony Orchestra Holiday Pops in the Heartland concert at the Bloomington Center for the Performing Arts. Included in that concert is the Twin Cities Ballet Company and the Illinois State University Choirs. GLT's Charlie Schlenker talks with Karyl Carlson, the Director of ISU's Choirs about the the place of a pops concert in today's culture....what it affirms and what it helps people do. The Director of the McLean County Museum of History is retiring. Greg Koos has spent 38 years at the museum and the historical society. Koos says he has lasted that long because he has been in a place where he sees people learn. IWU's Wakeley Gallery is currently showing an exhibition of self-portraits revealing the ravages of Alzheimer's disease on an artist who, despite the devastating diagnosis, never stopped creating.